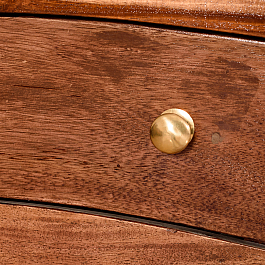 This piece looks like it has just time traveled straight from the royal yesteryears ! 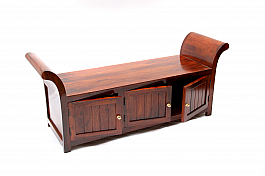 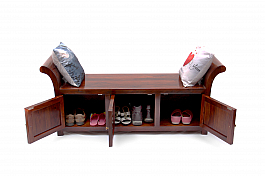 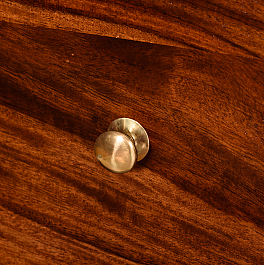 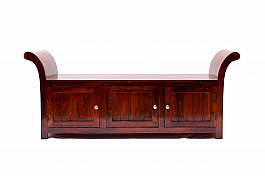 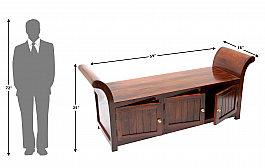 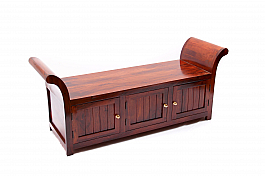 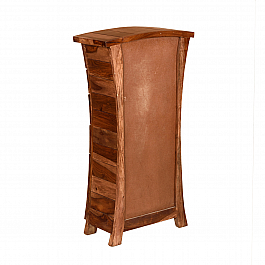 Use this one as a quirky center table with storage or even as a bedroom end-bench. 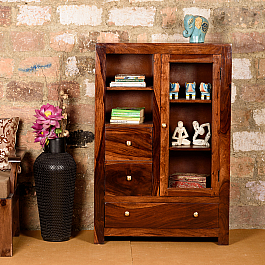 Wherever you put it, we assure you it will remind you of those royal stories granny told you. 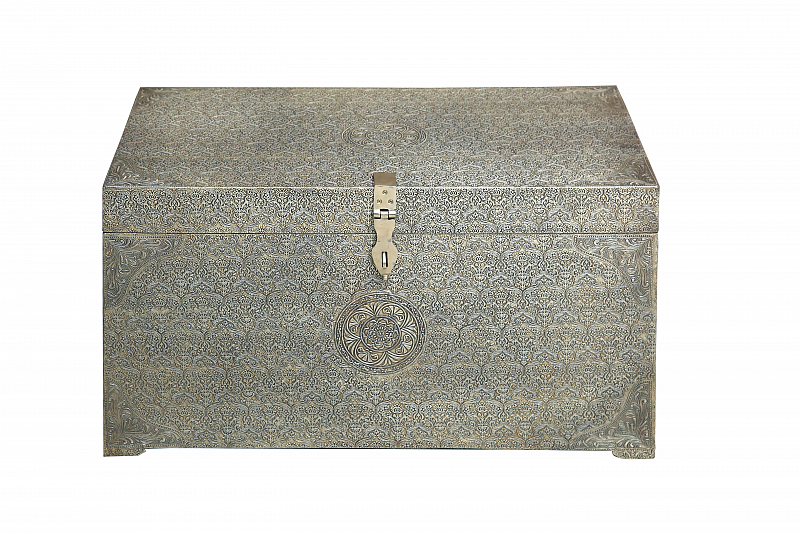 Pair it up with Indian decor or even make it a focus piece against contemporary furniture. 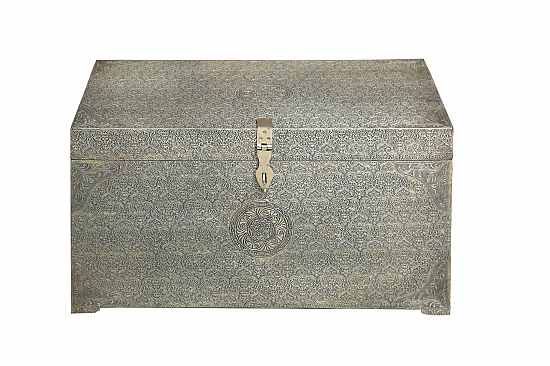 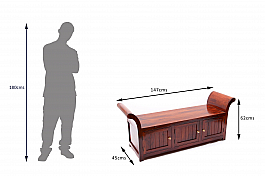 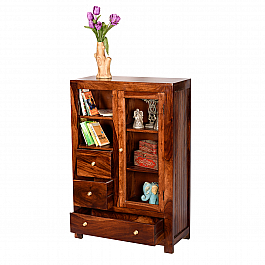 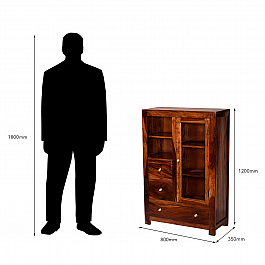 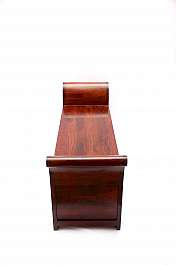 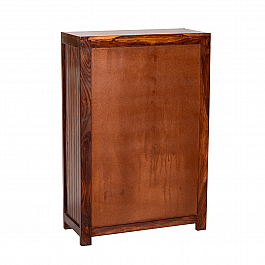 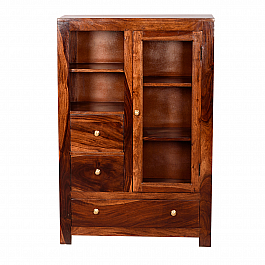 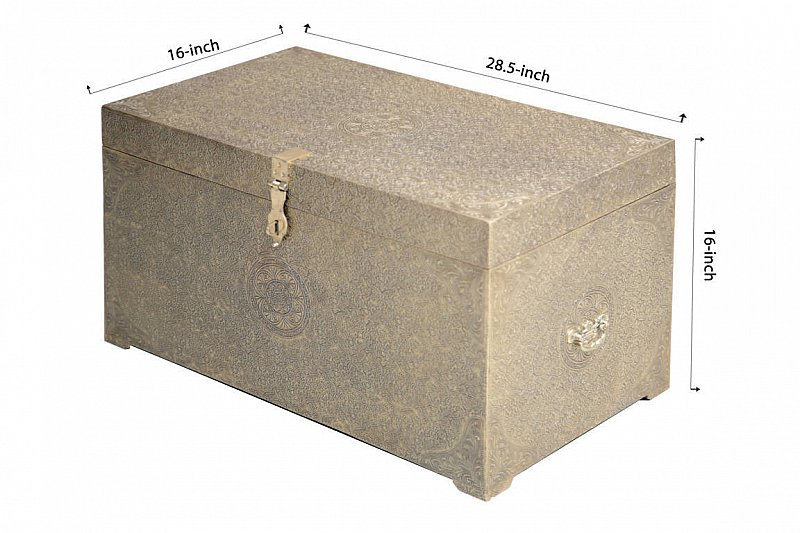 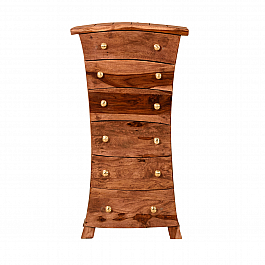 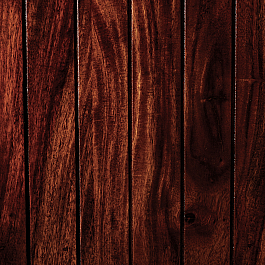 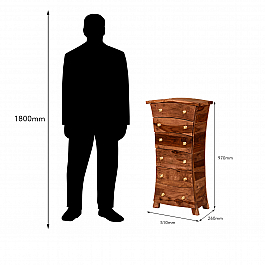 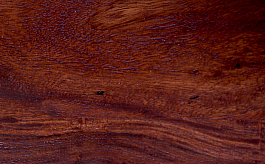 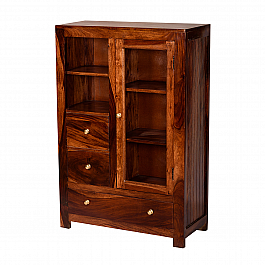 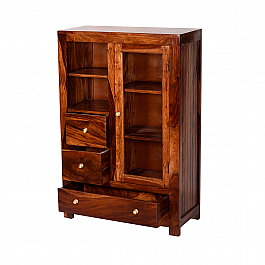 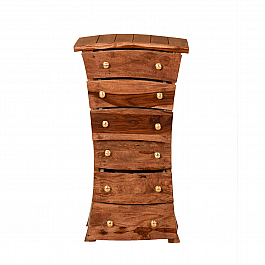 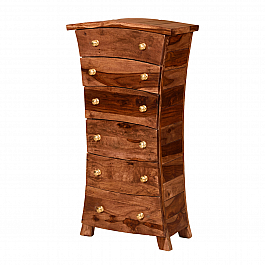 Add a classic touch to your home décor by bringing home this tastefully designed chest of ..